We are making a mess of energy. What we're doing with it is leaving people in the dark and endangering the planet. But we could do much better. 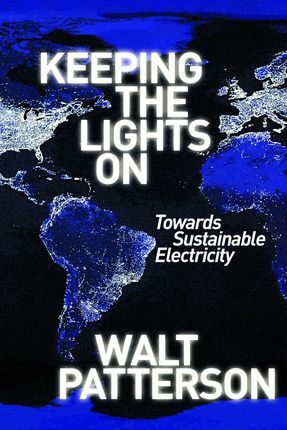 Keeping The Lights On shows how - a different way to think about energy, what we want from it and how we get it. Keeping The Lights On challenges sterile and damaging misconceptions, with an exhilarating vision of a brighter future. We can make energy use more reliable, more equitable, and more sustainable, for ourselves and our children, starting with electricity, starting now. Read Walt Patterson's interview on China Dialogue. Praise for Keeping The Lights On.